Make some Christmas magic with Santa's Portable North Pole. Send a personalized video message from Santa! Santa Claus and his amazing PNP console will be online during the entire holiday season. 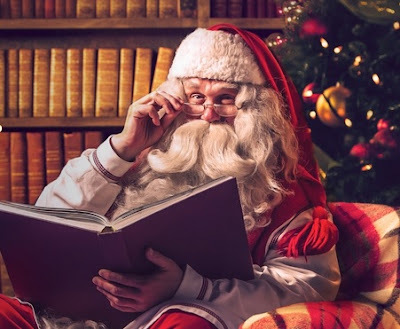 Santa opens his Big Book to reveal the highlights of the child's year. Be amazed by how much he knows. It’s very magical ! Rediscover Christmas with this immersive and unique experience that brings the holiday magic back to life. Follow the directions including all details to make your message personalized for your child, or even for an adult - you can even upload a picture.